In the first part of this series, I discussed the most prominent religion of New Eden and probably the most unexpected spiritual paradigm that has developed among the remaining settlers after the collapse of the EVE Gate. In this second and final piece on the subject, I will cover the remaining two major civilisations of the game world and briefly introduce the various minor beliefs practiced in the cluster. Like Gallente society in general, the spiritual beliefs of Federation citizens are diverse. For the outsider it may almost seem like everyone picks and changes their beliefs as if they were fashion trends. Particularly to the Amarr and Caldari, this just serves as yet another example of Gallente frivolity, but things are not as shallow as they first appear. Historically, many different cultures developed on the fertile and hospitable Gallente homeworld, and each of them had its own belief system. When the Garoun Empire became the predominant power on Gallentia, their polytheistic religion established itself as the major faith. There are indications that the Garoun pantheon was an amalgamation of greco-roman and mesopotamian deities since many Gallente spaceships are named after them even today. 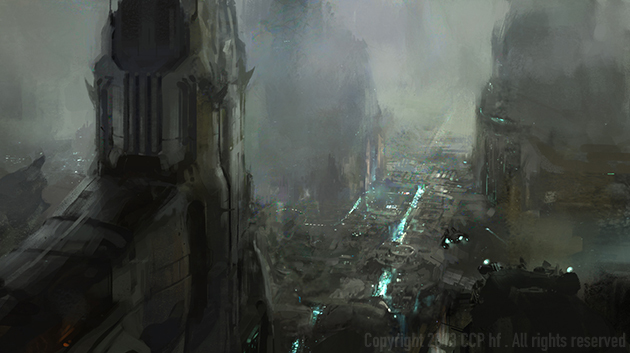 Parts of the old religion endure in the form of major landmarks like the Sanctuary of the Seventh Goddess in Caille, but it is far from a universal faith in the Federation. During the Age of Globalization, the old pantheon became much more condensed into a dualistic faith worshipping a male and a female divine archetype. This religion is still practiced widely today. That being said, the Gallente have long viewed religious expression with the same liberal mindset as freedom of opinion, and as a result animistic nature worshippers, monotheistic sects and several other spiritual subcultures exist among the Gallente in addition to a significant number of atheists. This diversity is reinforced by the multitude of cultures that comprise the contemporary Federation. Of all those ethnicities we know most about the Intaki when it comes to spirituality. They call their belief system Ida—which means “consideration” in their language. Ida is based on the transcendence of the human soul and an ideal of progressing through life in the most effortless way possible by learning to understand the material and metaphysical aspects of the universe. This spiritual philosophy includes several aspects of both Buddhism and Taoism as we know it from our own world. Notably, the highest aspirations of Ida sound very similar to the Taoist concept of Wu Wei —to become one with the flow of life. Furthermore, the Intaki believe in reincarnation, but unlike Buddhists the followers of Ida do not appear to think that the ultimate transcendence means an end to the cycle of rebirth. They deeply respect those who can remember their past lives without the use of advanced technology, which implies that rebirth is not considered as a lesser state of transcendence. Rather, the Intaki believe that it is a way to continue one’s path towards achieving the highest ideal. Those who come close to that state, the Idama, are revered as saintly teachers. Considering their convictions, it is only natural that the the Intaki look favourably on the path of the capsuleer, and one of the Intaki factions a player can choose for their character is the Reborn. Their faith makes the Intaki a very considerate and even-tempered people, and they share that trait with the Jin-Mei. Other than their Intaki brethren, though the natives of Lirsautton favour a much more legalistic and structured approach. Their chosen name might even reflect part of that spirituality. 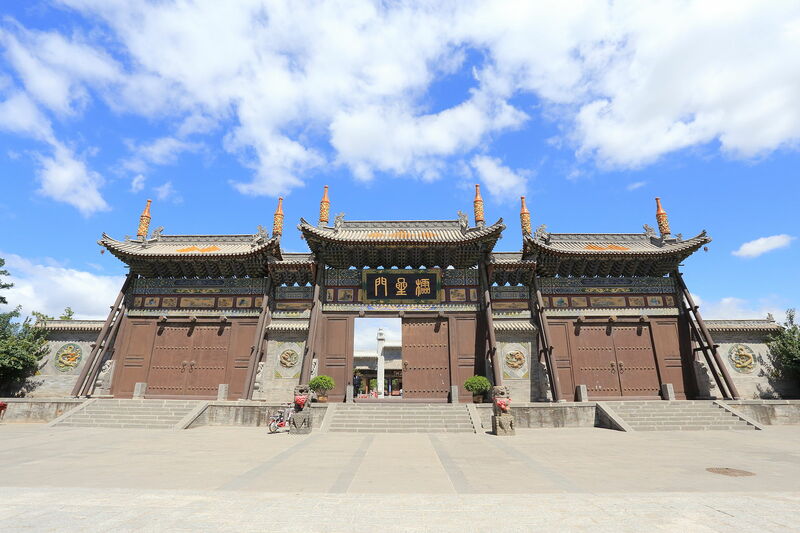 The very similar Chinese word jingmei (精美) translates as “refined” or “pure essence.” If that word is the root of the Jin-Mei’s name, it would reinforce the impression that their rigid caste society owes much to Confucian philosophy and theology. There is no explicit mention of this in the available source material, but if the analogy holds, the Jin-Mei would believe in a predetermined higher order of the universe and that all life has to follow it. This would not be a faith revolving around a deity or pantheon but one that views the whole of existence as an embodiment of the divine. The wisest and most insightful of their people would also be worshipped as saints for their contribution to bringing society closer to transcendence. Their rigorous view of the world in light of high ideals and virtues leads the Jin-Mei to a social model that is just as strongly determined by religion as the Amarr society, although their faith differs significantly from classic monotheism. Of the major ethnicities in the Federation, the most mysterious is the Mannar. Little is known about their beliefs, except that they generally are generally the most nationalistic and militant of the Federation’s populace. EVE Source calls them “conservative and family minded.” All of those traits could be couched in different belief systems ranging from Christian Gnosticism to the purely secular philosophies of the Enlightenment. Whatever form Mannar spirituality might take, their strong patriotism is a major factor in the unified Gallente faith. Here, my earlier distinction between faith and spirituality or religion becomes most significant. While the Federation’s inhabitants view spirituality as a personal choice that can appear almost arbitrary, they collectively harbour a deep conviction that their secular ideals are as significant as religion would be for an Amarrian. Whether a citizen worships nature, follows a monotheistic religion, contemplates the world according to the tenets of Ida or believes in a legalistic order of the universe, they all think that the synergy of their beliefs forms a collective value system that is superior to any other society. That faith of the citizens in the greatness of their nation makes the Federation an interstellar power second only to the Amarr Empire, and just as supremacist. The Minmatar Republic is an agglomeration of different societies just like the Gallente Federation, but contrary to their polyreligious neighbours the Minmatar have one consensual belief system that can be compared to a tree with many branches. They may differ in specifics, but all Minmatar beliefs come from the same trunk. According to EVE Source, the basis for Matari faith is the conviction that their ancestral Elder Chieftains are practically divine beings, archetypes of an apocryphal history shrouded in mythology and legends. In today’s Republic, the Sanmatar is believed to be the conduit for those ancestor spirits and therefore the spiritual leader of all Matari. Besides their ancestors, members of different Matari tribes revere spirits of nature much like the Caldari do; however, since their homeworld was much more habitable and had many different climate zones, the exact nature of those spirits vary from one tribe to the next. Ancient Thukker sailors certainly worshipped the sea and totem spirits of fish and marine mammals, while Vherokior desert nomads would have experienced the numina of sunlight and sandstorms as manifestations of a harsh divinity. The Sebiestor clans of the northern Mikramurka steppes most likely looked at animals that could survive in those austere surroundings and worshipped their archetypes as spirits of ingenuity and creativity. The Krusual in the Tronhadar mountains on the other hand would look at the majestic peaks and the quickly changing weather of their region and imbue those with spiritual power. As inhabitants of an archipelago, the Brutor would have turned to the sea and all the animals which lived in it for inspiration. The Starkmanir and Nefantar lived on the fertile mainland of Matar. Consequently, their pantheons or totem spirits would have been the most urbane and “civilised.” As a result of this multitude the tribes worshipped, they never developed a unified priesthood. 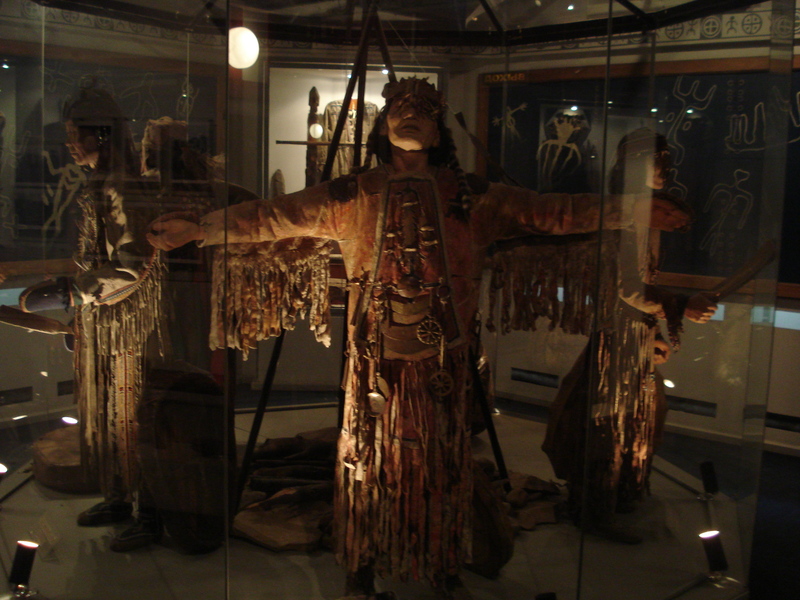 Instead, shamans, seers, fortune tellers and witches acted as spiritual guides for their respective communities. Despite this diversity there are several dominant and unifying traditions which are shared by all Minmatar today. This is mostly due to the Brutor and Sebiestor remaining as the most numerous tribes, which therefore influence the Republic’s spiritual views more than others. Similarly to the Caldari, the Minmatar have developed under adversity, and as such they have a strong tradition of revering martial and physical prowess. Great heroes can become figures of an almost demigod-like proportion or archetypal significance. An example of this is Drupar Maak, the Starkmanir slave who slew Arkon Ardishapur with his own scepter. This act stands as a symbol for the Minmatar uprising, and scepters of similar design, contemporarily called Khumaak, are widely used in rituals. Omens and fortune-telling are common, and the Matari believe that the universe itself is communicating with them through various numina. The most commonly expressed spiritual mythology shows many elements of Celtic, Nordic and even Oceanian animism. A prominent manifestation of this is, of course, Minmatar tattoo culture. For the Minmatar, tattoos are expressions of their personality, tribal affinity and role in society, but they are also symbols of power. By adorning their bodies with patterns related to specific spirits, they become living objects of worship. With their tattoos they each seek to please the spirits which they most want to petition for help and favour. Warriors will choose designs that are associated with spirits of strength and cunning, while engineers will hope for guidance from the patrons of ingenuity. On an even more transcendent level, tattoos also work as omens that foretell the destiny of a Matari. Virtually every member of the tribes undergoes the Voluval ritual when they come of age. That intricate procedure results in the manifestation of unpredictable patterns under the skin, and specific patterns carry great significance. The most auspicious and rare of those is the Ray of Matar. Whoever shows this marking is believed to be destined for a life of greatness and significance for all Matari. There is a darker side to the ritual too. Since there are manifestations which have negative connotations, anybody who comes out of the ritual with them can face dire consequences like banishment, exclusion from certain roles in society or compulsory vows that must not be broken under threat of severe punishment. Finally, despite all the hardships the Minmatar have suffered at the hands of the Amarr, many of them have actually converted to the Amarr religion. This number is of course largest among the Nefantar who have long lived as autonomous subjects of the Empire, but others have taken to the God of their oppressors as well, particularly among the Matari who still live as slaves in the Empire. The other major Minmatar expatriate population in the Gallente Federation express their spirituality with the same diversity as all other Federation citizens. Some have remained faithful to the beliefs of their tribe, while others may have chosen to follow one of the many faiths that are accessible in that multicultural melting pot. Minmatar spirituality may appear simple, even primitive, but it is of great importance for the occupants of the young Republic. One must not forget that Matari were not allowed to practice their faith as slaves and had to rediscover traditions which had mostly been forgotten. Through their unique beliefs, the Minmatar of today re-establish their identity. Their faith has guided them through their rebellion, and during the more recent emancipation from Gallente social engineering the old tribal beliefs also played a major role. 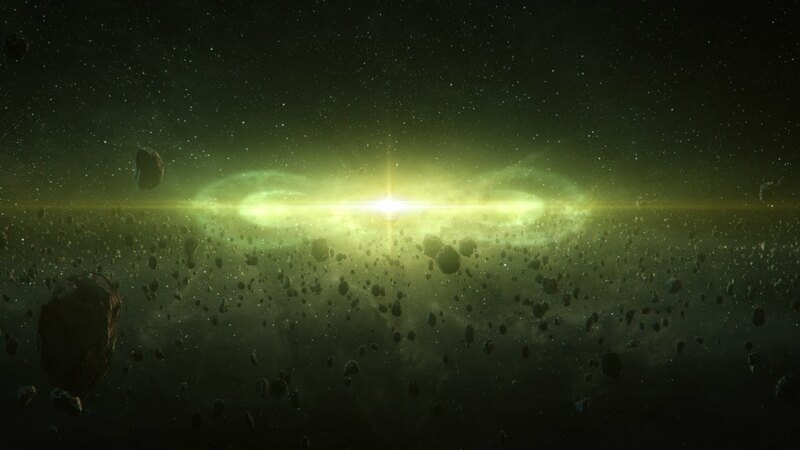 As a result, the contemporary Matari are as defensive about their belief system as the Caldari and devote themselves to it with a conviction that rivals the Amarr. Besides the major belief systems of the four nations, several fringe cults and offshoots exist in New Eden as well. 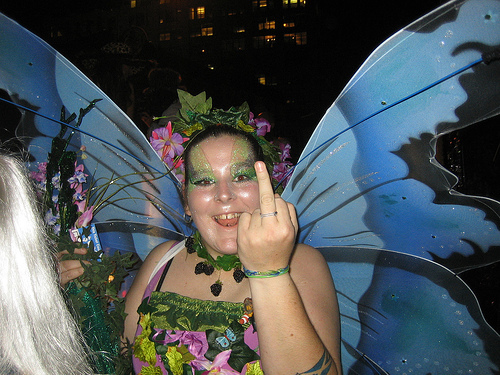 Capsuleer Superstitions: Many capsuleers refer to a fickle spirit they call the Loot Fairy. This entity is assumed to influence the value of salvage found in destroyed ships. She may reward one lucky contender with billions of ISK while at other times she grants only scrap metal as reward. There are no universal rituals to gain her favour, but many capsuleers petition or curse her. A similarly mercurial but much more sinister deity is Bob, the god of wormholes. He is assumed to grant the faithful safe passage and beneficial routes through the changing interstellar maze of Anoikis. Worshippers of Bob believe that sacrifice gains his favour and some of the Bob cults are not above human sacrifice, often in the form of young women. Some sacrifice valuable ships while others even pod virgin capsuleers as an offering to their deity. Equilibrium of Mankind: This ancient fringe cult of the Amarr religion has existed for millennia and rose from the ranks of the orthodox Ardishapur family. They follow an extremist Gnostic faith which claims that New Eden is the realm of evil and the only way to redemption is for humanity to leave it by finding “the path of God.” In the view of this cult, everyone who decides to establish permanent settlements in New Eden is preventing humanity from achieving its salvation. As a consequence, they engage in terrorist campaigns with the goal to destroy any form of established civilisation in the cluster. Fortunately, Amarr persecution and their extreme position have relegated them to the fringes of society. The Jove: As a race the Jove are so far removed from the human condition that spirituality or faith seem to be completely alien to them. One exception is the Society of Conscious Thought. Founded by Ior Labron after the formation of the Third Empire, it was one of many attempts to find a way to overcome the Jovian Disease. The Society merged science and spirituality in a unique way and embarked on a quest to find the higher meaning behind universal laws. Contrary to typical Jovians, the members of the Society interact openly with the other civilisations of New Eden, and their schools are considered the best of the cluster. 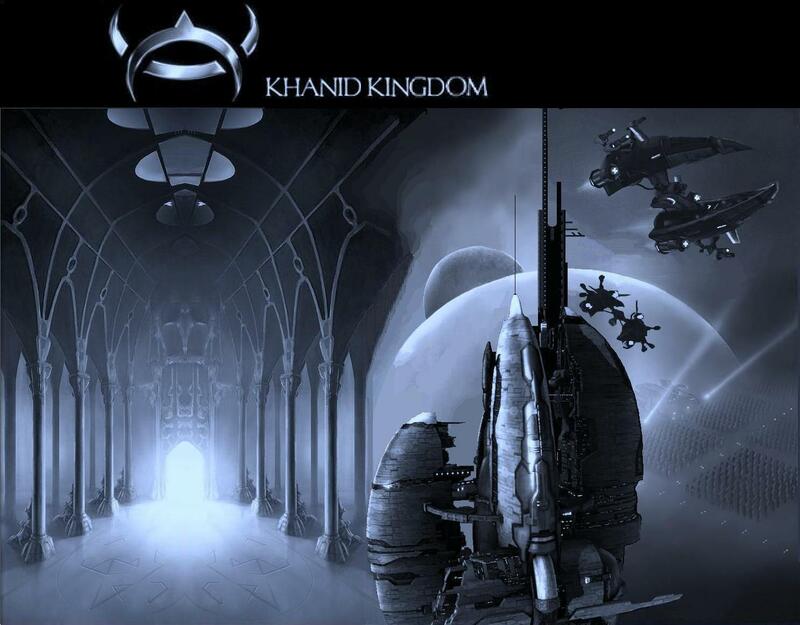 The Khanid:This secessionist former province of the Amarr Empire largely follows the faith of the scripture but with several exceptions. Most notably, they do not consider their king a divine emissary, and although they are currently allowed to participate in the Imperial succession trials again, they have rejected its rituals in the past and did not recognise the Emperor as their leader. By turning the Amarr symbol upside down they also reject the primacy of God’s law over human law. As a result, the Khanid are generally more materialistic and particularly embrace cloning technology more widely than the Amarr. They have strong associations with the Caldari State as a result. Sansha’s Nation: The followers of Sansha Kuvakei are not spiritual or religious in any traditional sense, but they do strongly believe in the transcendence of the human condition by becoming one with the machine hive mind that regulates their strict society. In a way, they could be seen as practitioners of a totalitarian Cyber-Confucian cult, but strangely enough Tantric Hindu nomenclature sometimes appears in association with the Sansha. Sisters of EVE: This humanitarian religious order was established during the Caldari-Gallente war, which strongly implies that their faith has emerged from Gallente society, although many believe they might have been influenced by the Amarr. They are monotheists and believe that the heavenly realm can actually be physically reached if one were to unlock the secrets of the EVE Gate, which the Sisters believe to be the conduit through which God influences the known universe. They consider research of stellar mysteries like wormholes a holy pursuit and can be found at the forefront of many exploration efforts such as the settlement of Thera. Despite their name they do include many men in their organisation, although they are traditionally lead by priestesses. This concludes my overview of New Eden’s faiths, beliefs and religions. Although I have treated each subject only cursorily, I hope that it was concise enough to provide an impression of how rich and varied the backstory of EVE online is when it comes to spirituality. Naturally, the Amarr stand out as a religious society, but it should have become sufficiently clear that they are not the only ones with complex and deep beliefs. Anyone who wants to dig deeper into the religious side of New Eden can follow the many links throughout the text. 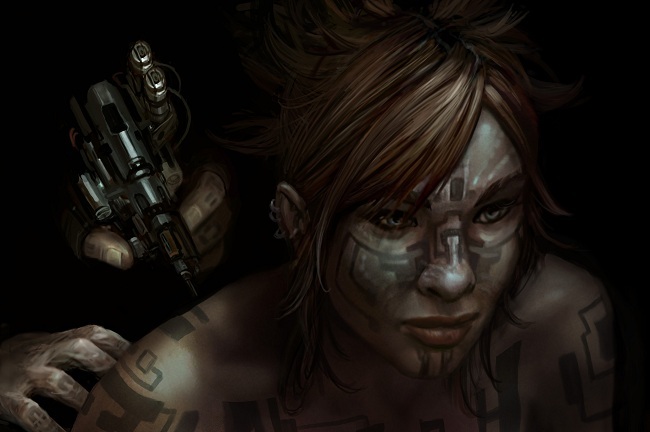 Whether you are interested in roleplay or just like to read EVE lore, there is much to be discovered. May the gods and spirits guide you.